BMW is pleased with the growth of its worldwide light vehicles sales this past February, which grew by 3.0% during the month to 147,789 units sold overall (which translates to around 4,300 additional deliveries over a year ago). But more interesting to us, is inside the latest BMW sales announcement is the fact that most of the gains seems to be coming for BMW's plug-in vehicles. Specifically, 10,000 plug-in cars (BMW i and BMW iPerformance) were sold over the first two months of 2017 - which is 110% more than year ago! Taking into consideration the 5,232 deliveries in January, February had at similar result around 5,000, and close to 3.4% share of total sales. So the obvious conclusion is that majority of BMW's sales growth comes from the introduction of plug-in models. In the future, it could turn into the general rule that manufacturers will only be able to expand by more deeply embracing the plug-in segment. To increase sales further, BMW is moving forward with introduction of 530e iPerformance this month (March) and the MINI Cooper S E Countryman ALL4 (June). 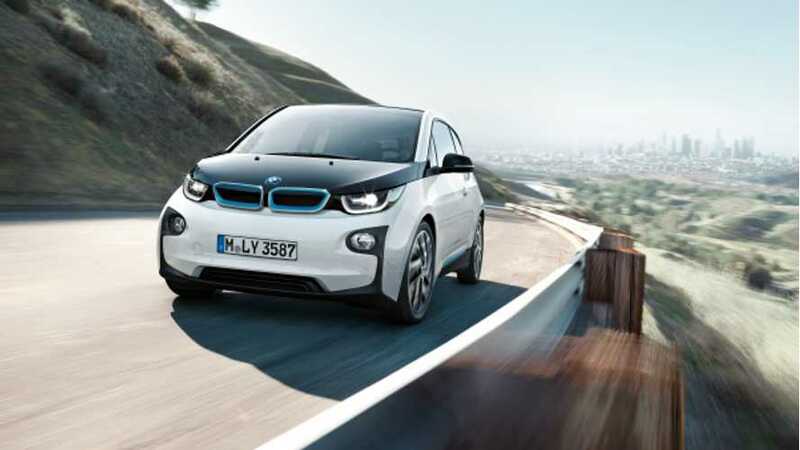 "Sales of the BMW Group’s range of electrified vehicles have shown very strong growth in the year-to-date, reflecting increasing customer interest in alternative drivetrain vehicles. Since the beginning of the year, more than 10,000 electrified vehicles have been delivered to customers worldwide, an increase of 110.1% on the same period last year. 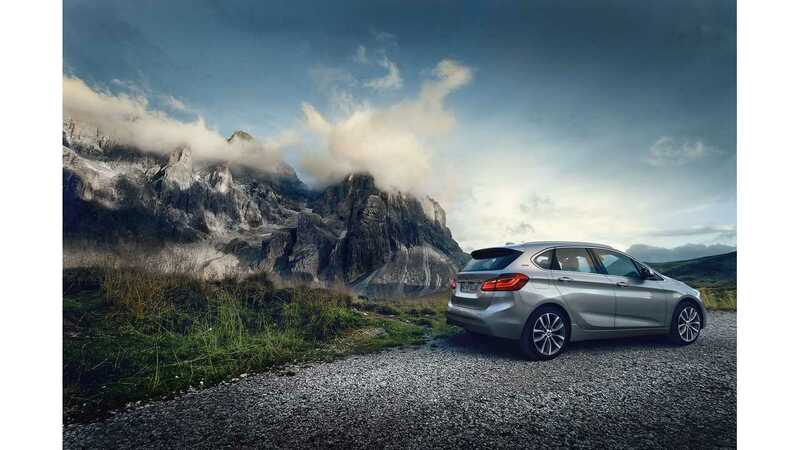 Sales of electrified models are set to increase still further with the introduction of the plug-in hybrid BMW 530e iPerformance, which goes on sale in mid-March, and the MINI Cooper S E Countryman ALL4 plug-in hybrid which will start delivery in June."